While the excitement level emanating from the Warriors-Cavs rivalry surely warrants higher placement atop this list, there simply hasn’t been enough of a sample size. The two teams have met three-straight times in the NBA Finals — with Golden State coming out on top in two of those match-ups. 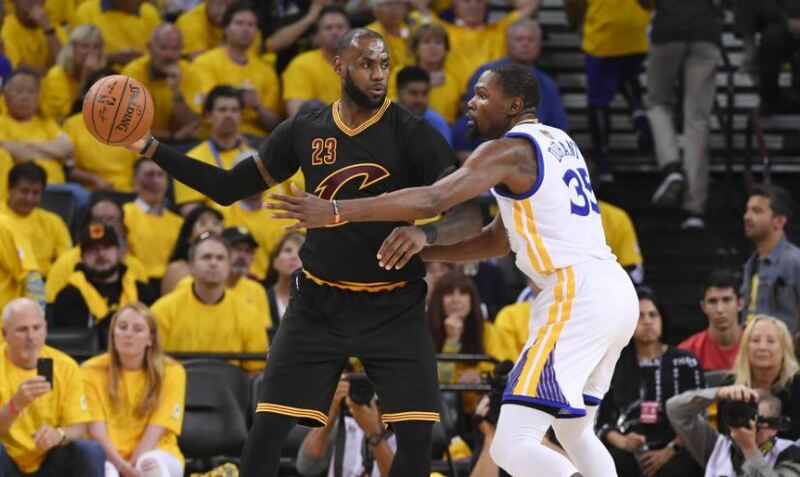 Should LeBron James leave the Cavs after this year, this battle between Cleveland and Golden State will be nothing more than an average NBA game. Regardless, the drama and theater provided by this vast collection of talent has been quite brilliant. The battle of the Bay Area schools has a deeper meaning than most would expect. Stanford is the private school country club-esque setting with tons of money and perceived preeminence. On the other hand, Cal is the public school sitting smack-dab in gritty yet eclectic Berkeley. The two sports programs have battled it out in competition since the late 1800’s. 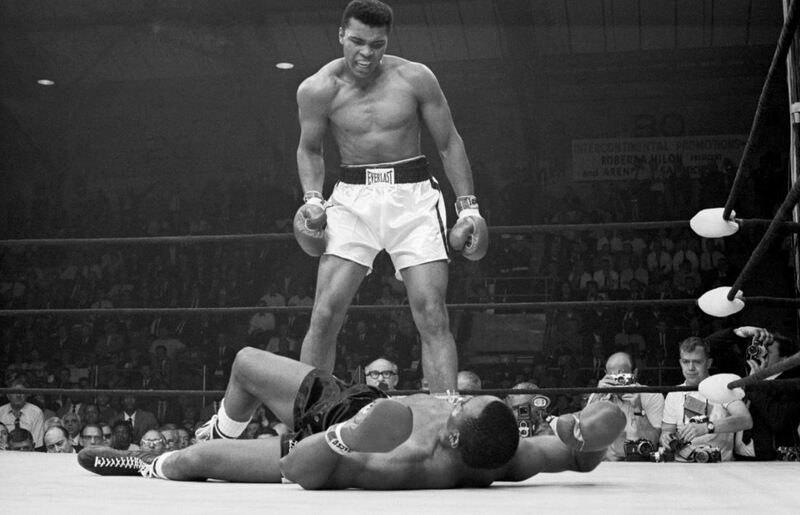 Every rivalry has its fair share of notable moments. 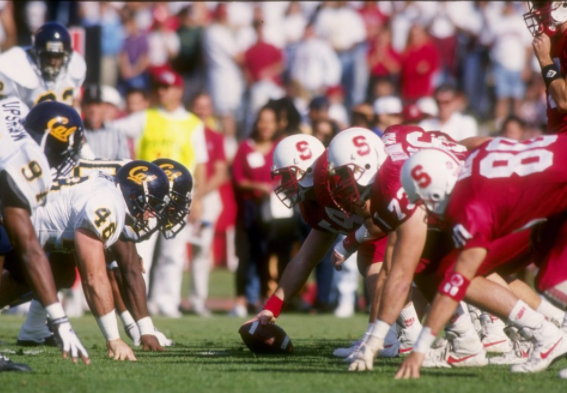 The Cal/Stanford battle is no exception.